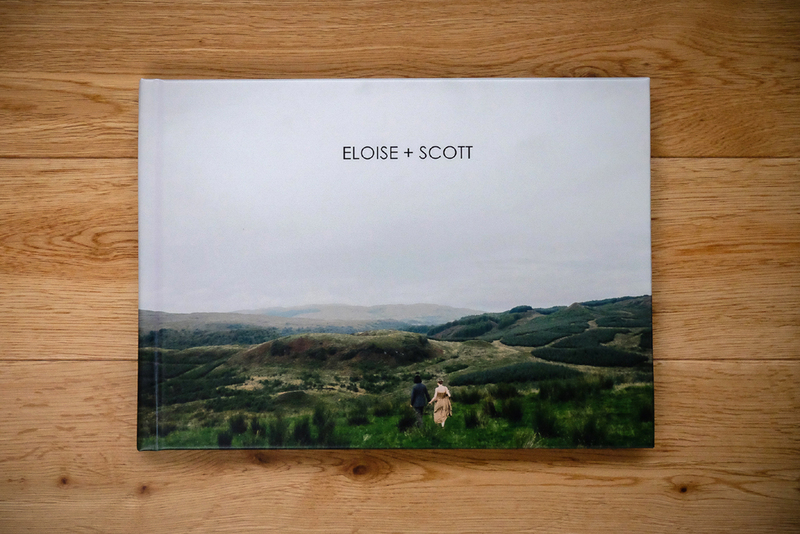 Our wedding albums are designed by us and handmade by Folio Albums in the UK. Each album we make is unique in layout and design with a choice of cover materials and paper types. We will work closely with you to produce the story of your wedding day beautifully in print.